In these days and age, partnerships and cross marketing mash ups are nothing new: Jay Z and Linken Park, Gucci and Fiat, Vuitton and Murakami or more recently Chanel and Pharell. 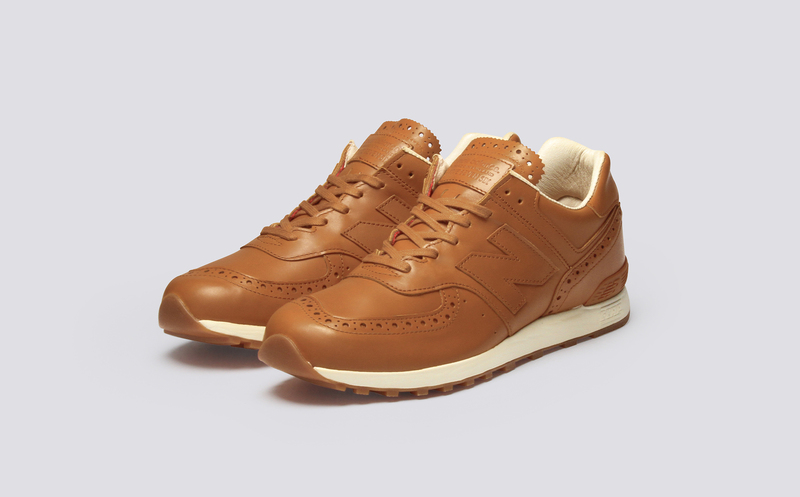 So the Grenson / New Balance alliance shouldn’t be that shocking. Both brands are solid in their own right and have a cult following, however that in itself isn’t a fail proof guarantee for a successful collaboration. Grenson and New Balance recently combined talent and vision to create the New Balance x Grenson 576GRB. Each brand made sure to focus on their inherent strong points: Grenson remained true to it’s heritage of quality and craftsmanship, while New Balance focused on comfort, and functionality. Combine their tried and true formula with their individual style and you have New Balances most luxurious sneaker to date, that sold out within minutes of being offered to the general public. I myself am still hoping to get my feet in a pair. 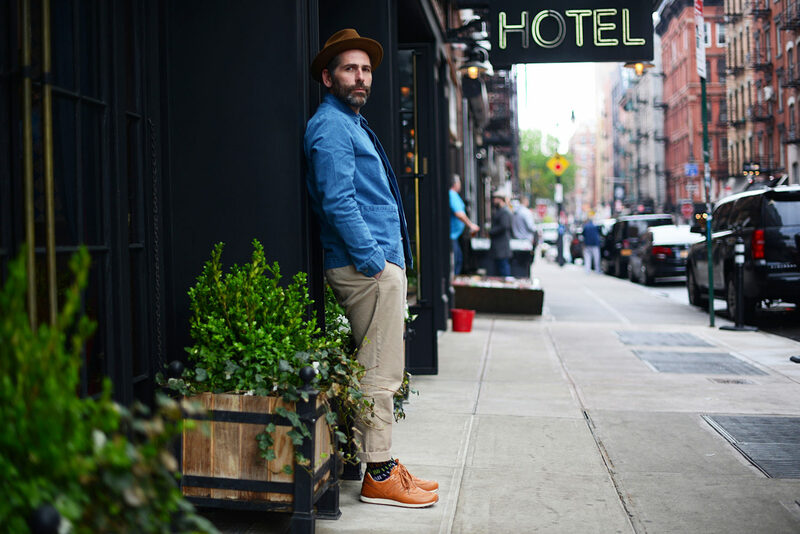 Prior to writing about the collaboration I had a chance to sit down with Tim Little, Grenson’s owner and creative Director. I must admit I tried to steer him into simply admitting that Grenson was a great shoe. Mr. Little just smiled, I’m sure it’s the same reassured smile he gives when talking about his competitors. And instead of taking the bait, he described the ethics and passion that the Grenson brand lived by, and explained ‘The Good Shoe” slogan marked on every single box that the shoes are packaged in. To him, it is all about being consistent and creating a product that Grenson genuinely believes in. If you need any more convincing, two of the industry’s most respected and leading online destinations (High Snobiety and Hypebeast) for men’s contemporary fashion and street wear shared rave reviews about this beautiful collaboration.